Board Certified FM; Adult & Pediatrics: Licensed by Medical Board of California Physician & Surgeons. Infant, Children, Adult & Baby Circumcision Clinic, Physician trained as Mohel for Home Bris (Ritual Circumcision) Services. First, Only & Most Experienced Doctor in Western USA Offering Suture Free Circumcision & Suture Free Frenulectomy including Shang Ring. We are one of the only Clinics in USA with the newest technology in Adult Circumcision with better cosmetic results, quicker and more comfortable procedure with faster recovery. First & Most Experienced Doctor in Western USA Offering Suture Free Circumcision & Suture Free Frenulectomy including Shang Ring. We are one of the few clinics in USA offering a variety of new pain control options including needle free air-jet injection, Ultrasound Guided Precision Injection, Natural Sedation. First & Most Experienced Doctor in Western USA Offering Ultrasound Guided Injection and Needle Free Injection. Ask about our Advanced Suture Free technology without scar from suture track marks, only offered by us. We perform Adult Circumcision at a private Surgical Operation Room by Cedar Sinai Medical Office Towers. Dr. Nourparvar is the Premier Board Certified Physician & Mohel in Los Angeles for Ritual or Routine Baby Circumcision. 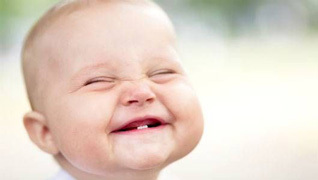 We perform circumcision for older babies than most O.Bs. We perform more circumcisions than most Urologists. More than 10 years experience in infant Circumcision. Superior, More Advanced Techniques & a Safer & more Comfortable Experience than Hospital Circumcision. Special Training in Anesthesia, Pain Control, Dermatology, Wound healing & Pediatrics for the least painful, fastest recovery & Best Cosmetic Outcome. Safe Pain control with New & Advanced Creams & Bandages, with or without Injections. All 5 Star Reviews from many happy parents. UCLA Vice Provost Awardee & Motif Award Honoree sponsored by Wald Disney Co.
Special Affiliation & Teaching Materials used in hospitals, Jewish Cultural Center, Children’s Hospital Los Angeles, White Memorial Hospital, & St. John. A Real Kosher Brit Milah according to the Jewish Tradition & Laws with a Warm & Memorable Ceremony. All family members incorporated in the event. Everyone from different backgrounds & religious affliction comfortably introduced to the ideas with warmth, dignity and sensitivity. Serving all backgrounds from Orthodox to Traditional, Conservative, Reform, Reconstructionist and Renewal Movements. Available in Los Angeles & Southern California at home or in our Surgical Office. No Strapping to circumcision Board. Parents encouraged to watch & comfort the baby during the circumcision. Procedure explained in detail with pictures. Proactive & Close follow up by Doctor. Sterile equipment & procedure with operation room standards. Wound Not exposed to Hospital Bacteria. Technique up to 15 times Faster. Advanced safe Creams without Injection. Many safe anesthesia options for complete pain control. 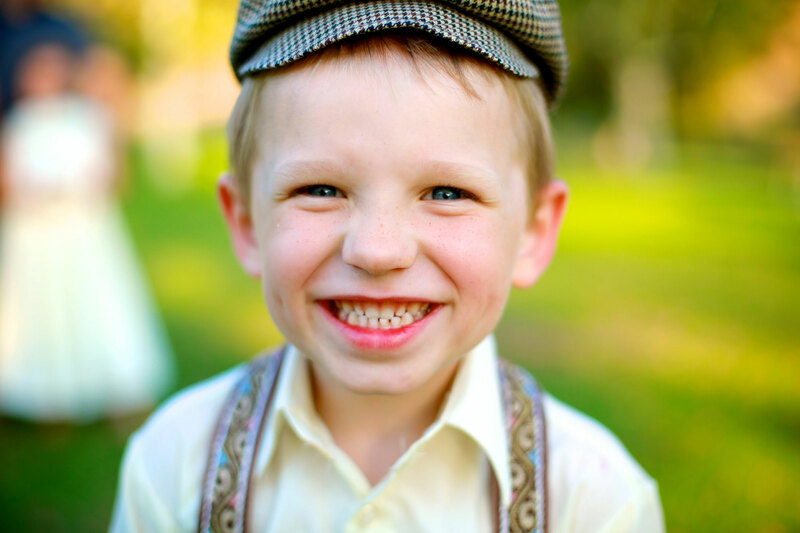 Board Certified, Licensed & Insured with more than 10 years experience in Circumcision. UCLA Vice Provost Award and Motif Award. Advanced healing techniques with no scarring & Faster healing & quick blood control. Safe & Faster techniques; under 1 minute Procedure. First, Only & Most Experienced Doctor in Western USA Offering Suture Free Circumcision & Suture Free Frenulectomy. We are one of the only Clinics in USA with the newest technology in Adult Circumcision & Teen Circumcision with better cosmetic results, quicker and more comfortable procedure with faster recovery than other clinics in Los Angeles. We are one of the few clinics in USA offering a variety of new pain control options including needle free air-jet injection, Ultrasound Guided Precision Injection, Natural Sedation for Circumcision in Los Angeles. Ask about our Advanced Suture Free technology without scar from suture track marks, only offered by us in Los Angeles for Adult & Teen Circumcision. 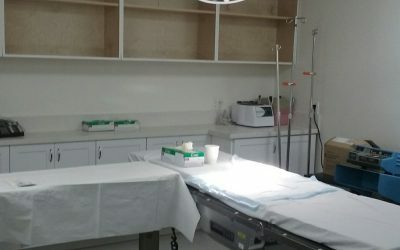 We perform Circumcision at a private Surgical Operation Room by Cedar Sinai Medical Towers, in Los Angeles Ranked in the top 10 USA Hospitals serving Beverly Hills. We have many 5 star reviews from many happy customers on several popular review sites for our services. We have many parents traveling out of town for more than 7 hours to have their precious babies circumcised by us. Dr. Nourparvar is one of the few mohels who have been trained in American Hospitals in circumcision. Growing up in a traditional family & his ability to speak four languages, along with his calm, friendly & professional demeanor allows him to relate to most parents & families for the most comfortable experience. There are many differences both surgically and spiritually between a regular circumcision & a Bris AKA Brit Milah (Ritual Circumcision) when performed correctly. There are many known & unknown medical advantages, Mystical reasons & Traditions behind the importance of this great commandment. 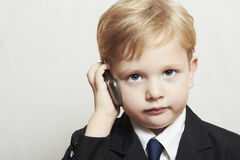 You have found the best Mohel in Los Angeles for the first & most important step of you child in his life. We use Sterile equipments & follow Operation Room standards & procedures for Brises at home, synagogue or in our clinic in Los Angeles. 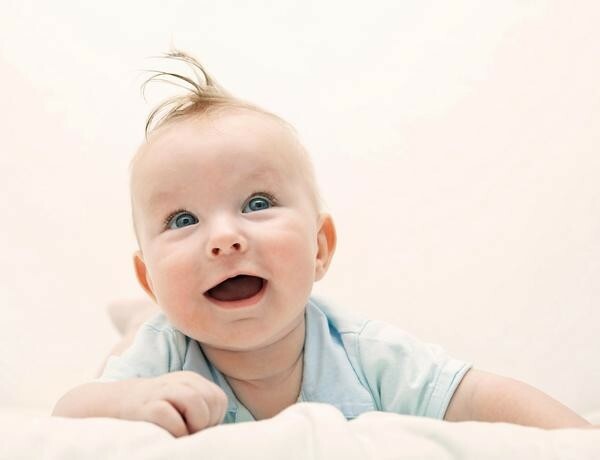 Our circumcisions & Brit Mila (Bris) is reimbursable by most insurance companies & we have affordable rates. We have advanced bandages that control bleeding quickly in matter of minutes. Our material is proven safe & effective for baby circumcision. Get reimbursed from your Insurance company for Brit Milah (Bris) & Infant Circumcision by Mohel & Doctor in Los Angeles. 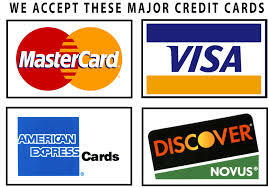 We accept all Major Credit Cards for Circumcision and Bris. We have very affordable & Flexible payment options. Dr. Nourparvar was presented with the Prestigious Motif Award for Advancement of Health at Walt Disney Concern Hall by Mike Quinn the Disney Animator and puppeteer. We perform baby circumcision for older babies no mater if they are 1, 2, 3, 4 or 5 month old safely without general anesthesia. 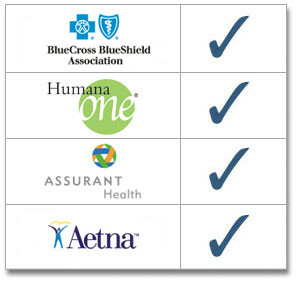 Get Concierge service with direct access to the Doctor 24 hours a day via Phone or Email. Price of the consultation can be deducted from the procedure price. When you book a procedure or treatment series with us we can deduct the fee paid for consultation from your total. You can schedule a same day consultation & procedure by contacting us by phone: 323-207-6334. Widely acclaimed as one of the best Mohels in Beverly Hills, Los Angeles, West Los Angeles, Santa Barbara and Santa Monica, Lancaster, Palmdale, and surrounding areas from San Diego to San Francisco. We have many affiliations and recognition from Major institutions in Los Angeles. Dr. Nourparvar has been awarded the prestigious UCLA Vice Provost Award of the year by UCLA Science Journal. 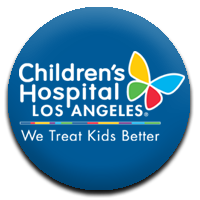 We have special affiliation with Children Hospital of Los Angeles & other major institutions. Contact Us Today for a No Obligation Free Consultation.